In this class you will sew on preprinted batting to make either a set of placemats or a small quilt. 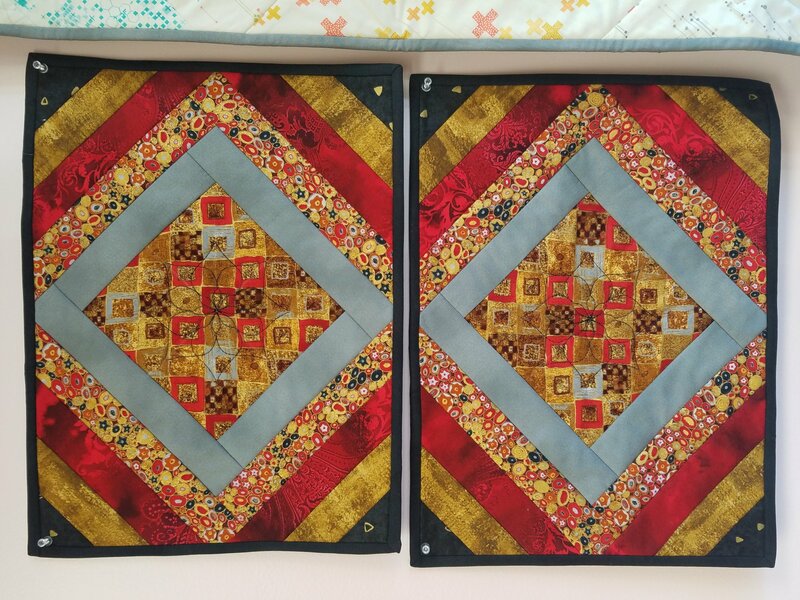 After using this quilt-as-you-go technique, you will then quilt your project with Westalee rulers. You can bring your own or borrow the store's to play with. Materials as listed on pattern. Remember to take advantage of the 15% class discount when you buy supplies from our shop!